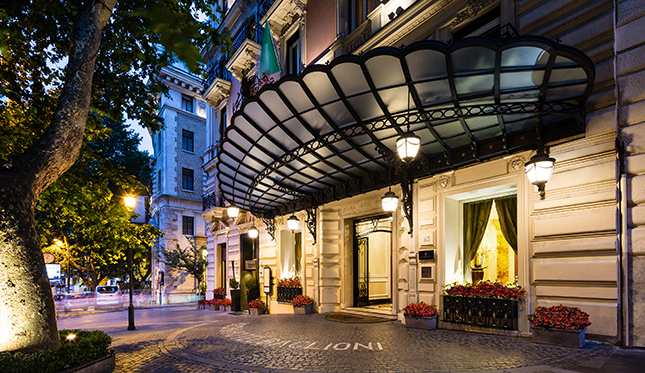 The iconic family-owned hotel group Baglioni Hotels introduces a VIP program for guests who want to see a new side of Italy. 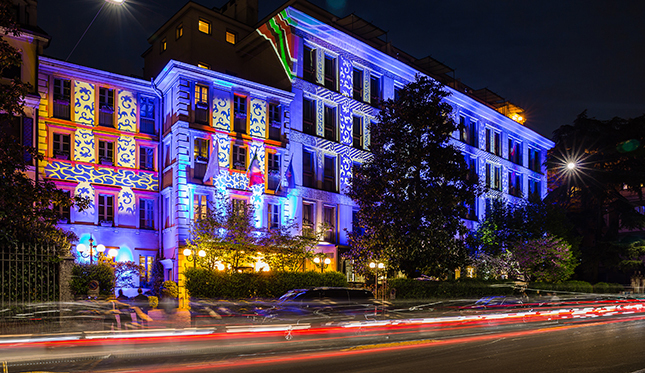 As the only independent, family-owned luxury hotel group in Italy, Baglioni is uniquely poised to help give visibility to what makes the country so special, and to connect visitors with some of the people and brands that embody that authentic Italian spirit. Designed with that in mind, the brand’s new Assoluto Signature Programme—currently available at its properties in Milan and Rome, then rolling out to others through this year—features exclusive, VIP experiences with some of the top names in Italian style, cuisine and culture, from designers, musicians and chefs to World Cup-winning soccer players. Worth caught up with Polito at his Milan penthouse to chat about the program, the experiences and what it means to be Italian. Q: What does “being Italian” mean to Baglioni as a brand? A: As an Italian-owned brand, everything we do is about being Italian—as 90 percent of our guests are from outside the country, we want to reflect the depth of our culture. So in addition to offering very local experiences for guests, like chef-catered picnics in Rome’s Villa Borghese park and scenic drives in Ferraris and Maseratis, we’ve also done things like create a fun booklet on the meanings behind classic Italian hand gestures, and one explaining all the different types of Italian coffee. We even launched training sessions for our staff about what it is “to be Italian”—and you can imagine that it’s not so easy to tell Italians how to “Be Italian!” But it’s all about conveying to guests what we are proud of. How did the idea for the Assoluto Signature program come about? The general idea came from our desire for our guests to experience the best of Italy—to understand some of the beauty that has made Italy famous in the world. But we wanted to go beyond the typical and offer experiences that aren’t normally open to the public. We were also inspired by the Renaissance period, when nobility would have master artisans of the day—artists, chefs, and other creators—come to their homes for private sessions. So we put the two concepts together to create something very personalized, and which can be enjoyed in the privacy of a guest’s suite. 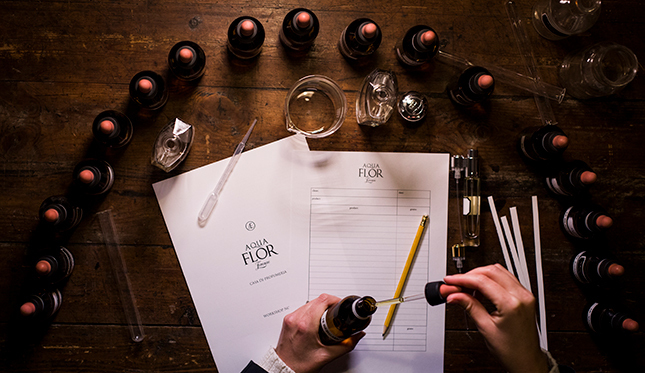 The Assoluto Signature Programme is currently available for guests of all suite levels at the Baglioni Hotel Regina in Rome and the Baglioni Hotel Carlton in Milan. How does Assoluto differ from what you, and other hotels, already offer? VIP clients always have access to private experiences, but to meet the creators and tastemakers behind the brands—to get to know the people who create excellence—really helps them understand what it is to be Italian. And as we have relationships with many of those names, this is something we could do, though it a took a bit more organizing than we thought. We created exclusive partnerships with a variety of brands and personalities, with the common denominator being that they are at the top of what they do, and that they fall into one of the three pillars that have made Italy famous: culture, style and cuisine. How did you select the people? We have relationships with many people, but we decided to work with only a few for this; we chose people who we know our clients will love and who are otherwise difficult to meet. Some of them are well-known internationally, but most are less so, as we wanted to help guests discover niche brands. Dolce & Gabbana and Armani don’t need Baglioni for PR, so it was more important to us to highlight someone like Gismondi, a seventh-generation jewelry maker. Via the Assoluto experience, you get to understand and appreciate the stories behind the brands, the history and the process. And with Gismondi, you even get to make your own jewelry. Of course, we also picked a few well-known brands, as some guests will want that, but this is not a shopping program—it’s cultural. We want to give them a reason to come to Italy, especially for travelers who have been here before and done it all. The clients who do this program don’t think about the cost; money is not an issue when you come home with an incredible memory. 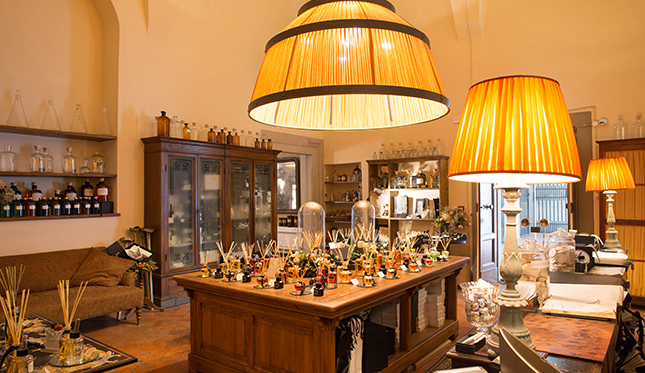 One of the Assoluto Signature Programme offerings is a visit to famed Florence parfumerie AquaFlor. So what are some of experiences you’re offering? There are different levels of the program, and guests can choose the experiences based on their interests; it’s all very customized. If you’re into soccer, one of three legendary, champion Italian players—Andrea Pirlo, Alessandro Del Piero or Antonio Cabrini—can join you for a drink in your suite to talk sports, or we could arrange for you to play a round of golf with one of them, or even attend a match together. Photographer Claudio Poracelli—who’s shot over 250 movie productions and countless stars—can photograph you in your suite, or sixth-generation Roman sculptor Dante Mortet, who has been commissioned by celebrities like Martin Scorsese, Robert De Niro, and Mohammed Ali to craft bronze sculptures of their hands, can do the same for you. 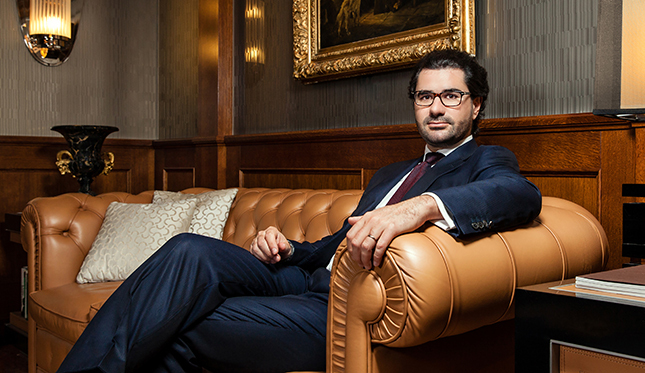 You could have a private fitting for a custom-made suit by Gaetano Aloisio, who has created the elegant wardrobes worn by top names in finance, politics and nobility. Internationally famous music group, Il Volo, could perform a short private concert in your suite, followed by a gourmet dinner, or pop legend Al Bano could join you for a tasting of wines from his personal vineyard. Outside of the in-suite experiences, perhaps the most exclusive offering is a visit to the Vatican’s “secret” library and document room. But these are just some of the names we’re working with so far, and we’ll be adding names as the program expands. And if guests have a wish list of Italian brands, artists or personalities they’d like to meet with, they can always ask, and we’ll try to make it happen. The Assoluto Signature Programme is currently available for guests of all suite levels at the Baglioni Hotel Regina in Rome and the Baglioni Hotel Carlton in Milan; the program will next be rolling out to Baglioni properties in Venice, Tuscany, Florence and London. Prices vary depending on the number and type of experiences selected, with 2,500 euros as the starting rate for two nights. For more information, visit the dedicated Assoluto Signature Programme site.